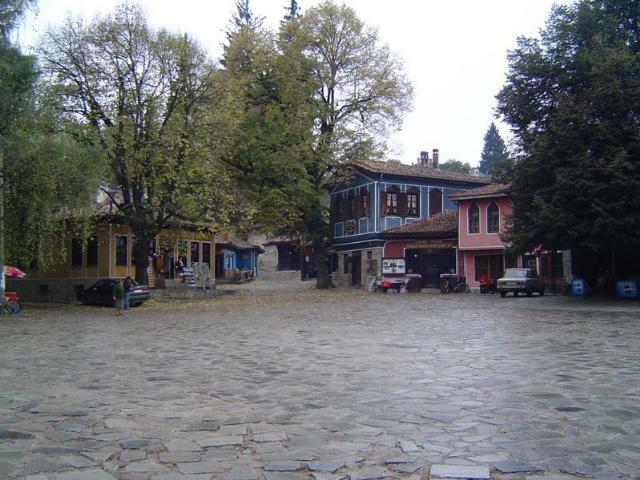 Koprivshtitsa is located 1060 m above sea level, on the two banks of the Topolka river. Not far from it the two highest peaks in Sredna Gora – Bogdan (1604 m) and Bunaya (1594 m) tower above. Koprivshtitsa was burnt down and plundered by the kurdjali several times. 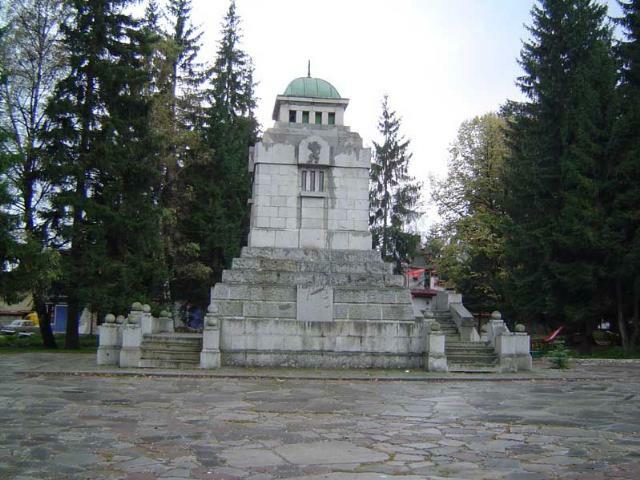 Still it plays a major role in the age of the Bulgarian Revival. The first monastery school here was opened as early as 1810. Nayden Gerov, Joakim Gruev, Veselin Gruev, Ljuben Karavelov are prominent enlighteners, writers and bookmen from Koprivshtitsa. There are wonderful houses from the Revival period, part of which have been converted to museums. 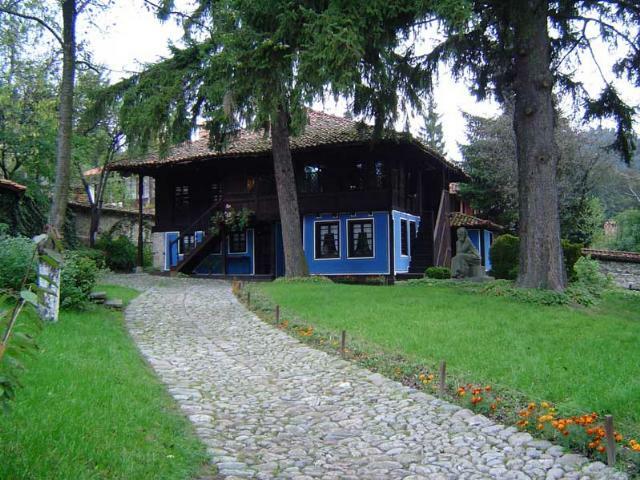 One of them is Oslekovata house – the most famous architectural and ethnographic museum in the town, property of a rich merchant from Koprivshtitsa from the middle of the 19 c.; the home of Georgi Benkovski – the leader of the April Uprising; the museum house of Ljuben Karavelov. The atmosphere in which Dimcho Debelyanov lived has been re-created in the house where the poet lived. 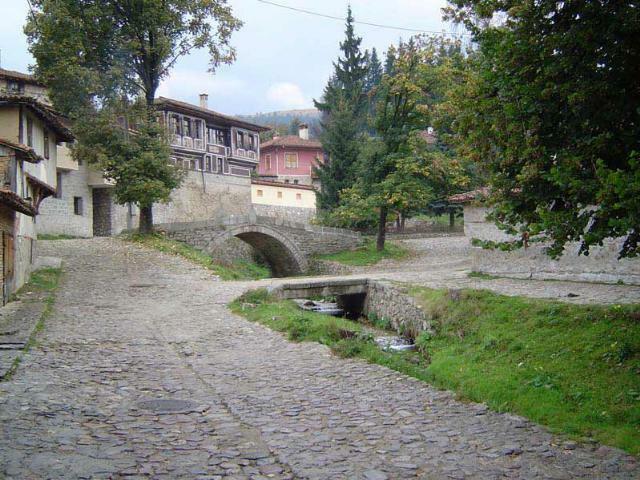 Koprivshtitsa offers you to see the church “St. Nikolaus”, as well as the “Mausoleum – bone-vault from 20 April” of the casualties in the April Uprising. The town is a starting point of many hikes and picturesque eco-paths.